Join a wildlife group or charity working hard to make a difference for nature. You can meet over 100 different organisations at our summer events, all offering fantastic ways for you to get involved. There is so much to explore in the gardens and wild spaces around Bristol and Bath. 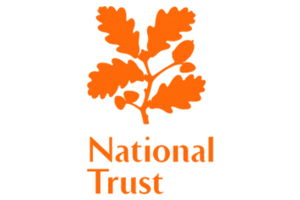 Become a member of the National Trust or give what you can to their Coast Campaign and help them continue to look after special places for ever, for everyone. Join the largest local charity working to protect our region’s wildlife and beautiful wild places. 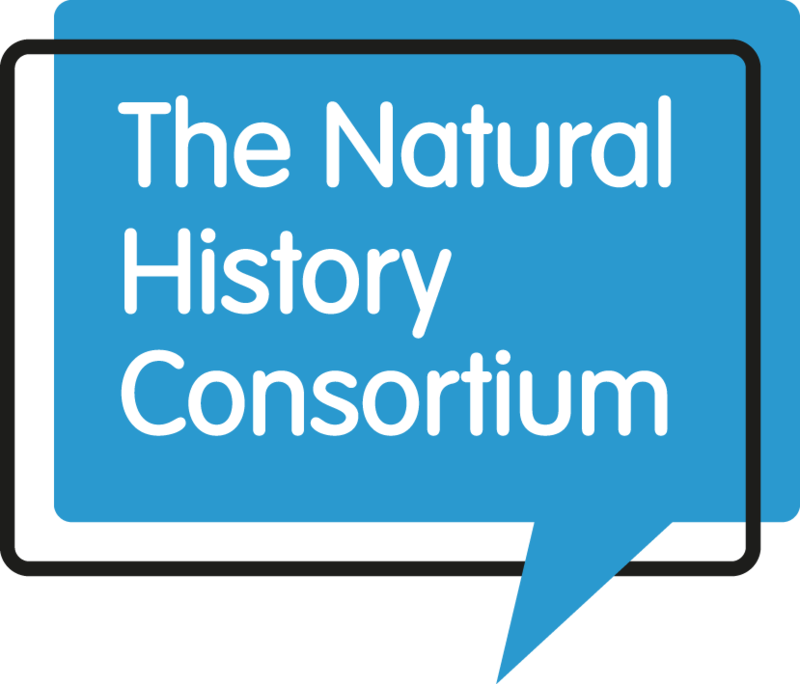 Become part of a growing community of like-minded people striving to take action for nature. As a member, you will receive three copies of the stunning Wildlife magazine per year, invites to exclusive member events and a free wildlife gardening guide. 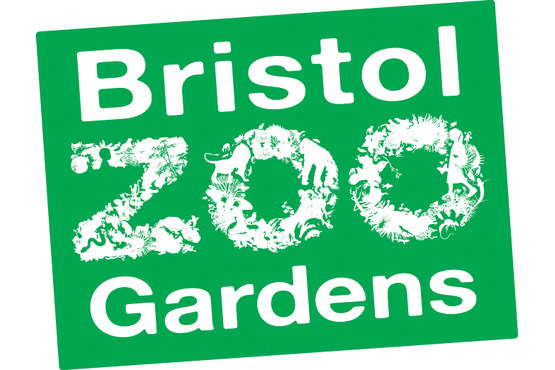 Bristol Zoological Society carries out field conservation programmes in five continents across the world and research programmes both in the field and at Bristol Zoo Gardens. The society’s mission is to identify and implement sustainable solutions to species and ecosystem conservation challenges through research, action and local collaboration. You can help support this vital conservation work in lots of ways. Contribute to the zoo’s Amazon wish list (how about buying a popcorn maker for a gorilla? 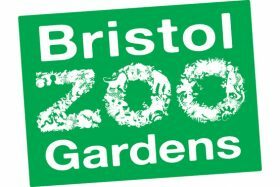 ), become a Friend, help fundraise or sign up as a member and benefit from unlimited access to the Zoo Gardens. Become a member – you’ll receive a year’s free entry to their reserves nationwide, whilst supporting wetland conservation and saving critically endangered species from extinction. Fundraise for wetlands – Fundraise for a great wild cause. Whether it’s saving the Madagascar pochard, or creating wetlands in the UK, the one thing we do insist upon is that you have fun! Woodland Trust have planted 36 million trees since 1972, that’s more than a tree every minute! They’ve protected and championed woodland every day for four decades and give wildlife a chance to thrive by joining fragmented habitats with restorative planting to create corridors. You can support Woodland trust by becoming a member or by donating to one of their appeals.